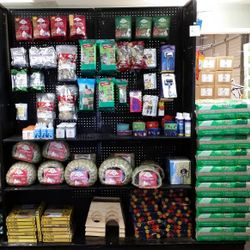 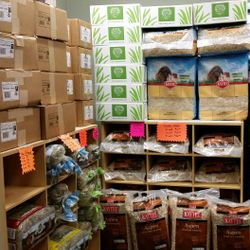 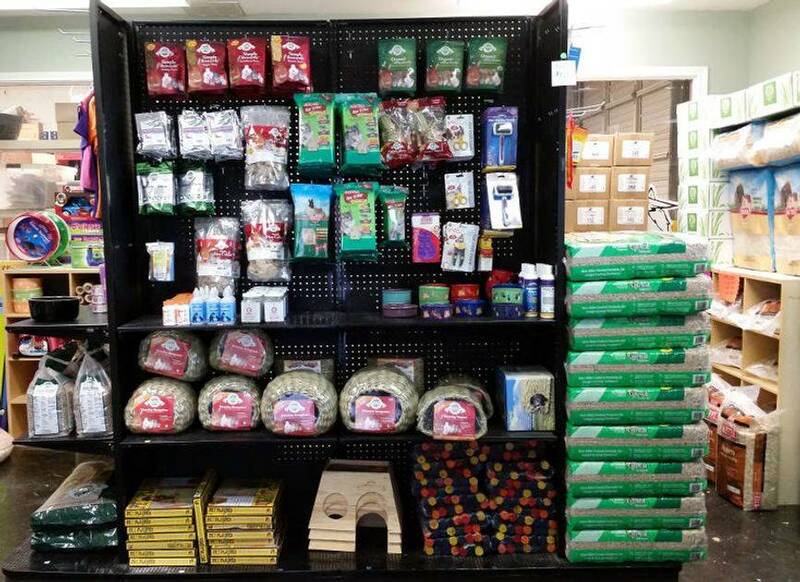 ﻿We have an amazing store complete with everything you need for your Guinea Pig, Rabbit, Hamster, Rat, or Chinchilla. 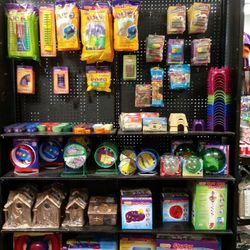 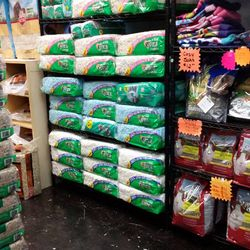 We carry a full selection of high-quality food, bedding, caging supplies, treats, and toys. 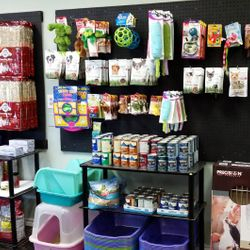 Our prices are lower than PetSmart and Petco, and the best news is that ALL proceeds benefit the animals at the rescue! 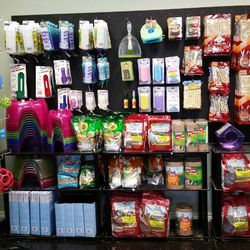 Cash or check preferred to avoid the fees associated with credit and debit card processing; credit or debit card requires $40 minimum purchase.